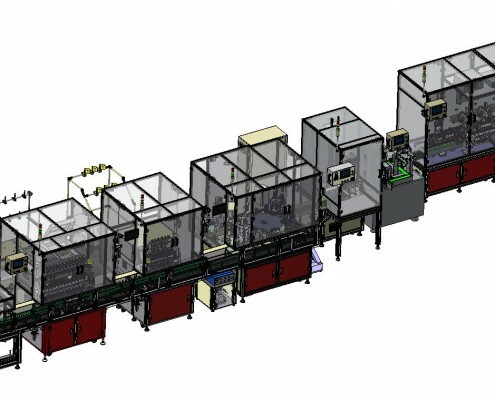 Machine equips with CNC 4-axis AC servo motor transmission system, accuracy position control. This machine has installed automatic optional safety door closing and opening to prevent damage during operation. 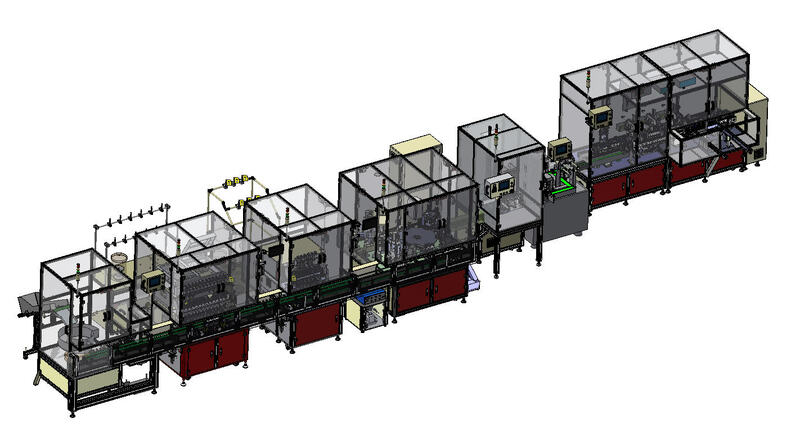 Automatic continuous working makes cycle times reduce. It is equipped with PLC system, touch panel, and AC servo motor. Parameter (program) set thru PLC system and 10″ touch panel. Quickly change tooling is offered in the machine, it does not need tools to change it for time-saving and keep precision. Password function is provided to prevent the program from modified by the non-related person.